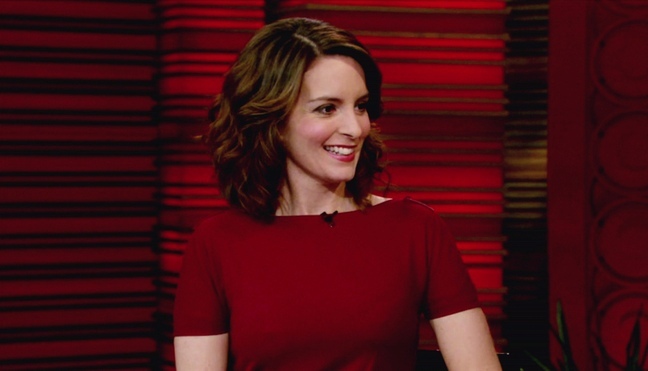 Tina Fey announces the birth of her second child, a baby girl. The ’30 Rock’ star and her husband, composer Jeffrey Richmond, welcomed their second daughter on Wednesday, they confirmed late last night. They named their daughter Penelope Athena. Tina and Jeffrey are also parents to five-year-old daughter Alice Zenobia. Congratulations on their new addition!